is an automatically-updating info screen for all-news and news/talk. provides music that writes itself in real time. lets you do broadcast quality live shots using your iPhone, iPad, Android, PC and Mac. 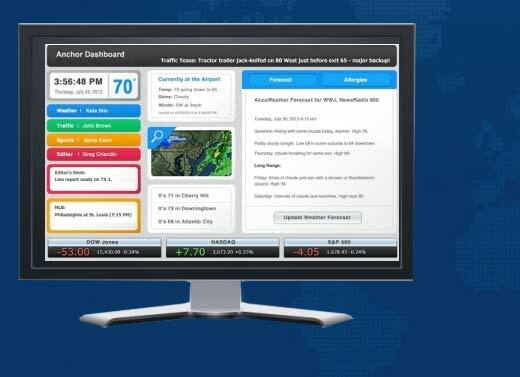 A customizable dashboard display of all the information you need to anchor your show. 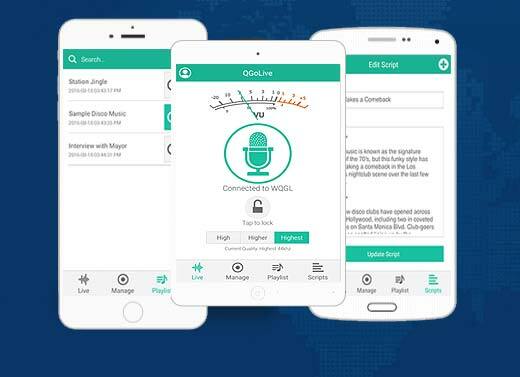 Enables you to do live broadcast quality reporting from your iPhone, iPad or Android. 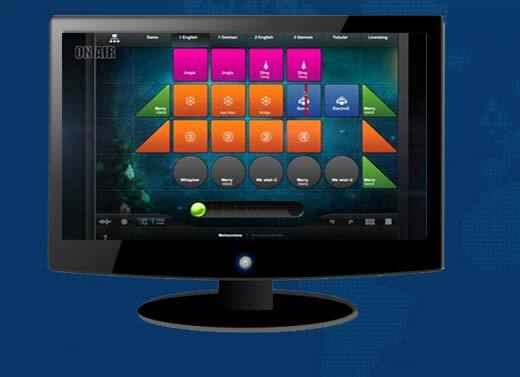 An easy-to-use controller interface lets you conduct your on-air music in real time. News Posting Systems, Catalogs and E-Commerce, Electronic Content Delivery. Including Content Delivery, Spot-Tracking and Affidavits,Audio and Video Production, Editing and Conversion. iPhone and iPad Apps, Product Information Databases, Functionality You Dream Up. Audio, Image, or File Uploaders. Document Storage and Retrieval (including searchable PDFs).